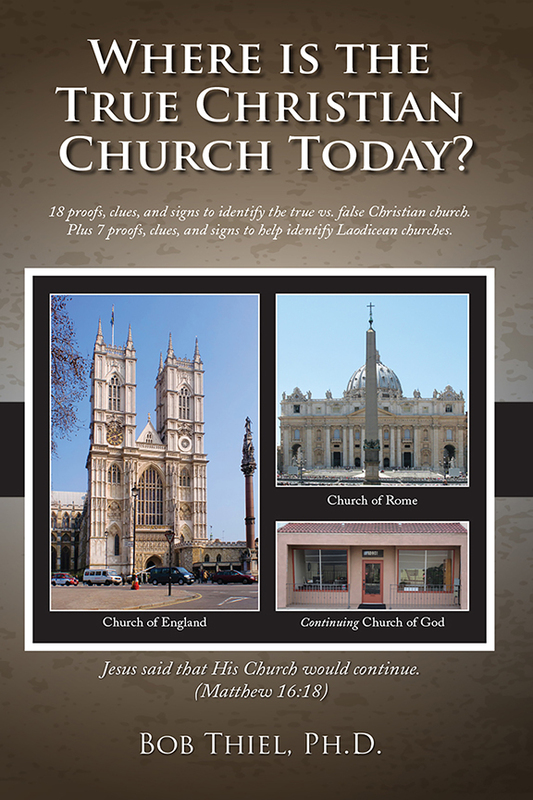 On December 28, 2012, the Continuing Church of God was declared to begin. What has gone on in these past six years? What are scriptures that Philadelphians seem willing to understand, but that other Christians are not? Does God still use dreams? Is there any role of prophets after the Book of Revelation was written? What are the fruits of a true prophet? Does CCOG have those fruits? What type of reach has the CCOG had? What type of literature has it produced? Is CCOG helping to fulfill Matthew 24:14, Matthew 28:19-20, Mark 13:28-37, and Romans 11:25? Do other churches have serious prophetic and other doctrinal misunderstandings that CCOG does not have? Should Philadelphians support the CCOG? Here is a link to the sermon: CCOG 6 years: Philadelphians understand scriptures others miss. 501(c)(3)? Why the Continuing Church of God chose a better option Churches in the USA do NOT have to register as 501(c)(3). Why would they? Why is what CCOG did better? A sermon of related interest is titled: CCOG, a corporation sole, not a 501(c)(3). Why is the Continuing Church of God a corporation sole? What is a ‘corporation sole’ and why is this a better organizational choice? This entry was posted on Saturday, December 29th, 2018 at 12:01 am	and is filed under Church History, COG News.